Attention Investors or buyers who can delay occupancy - leased until September 30, 2019. Must assume lease with purchase. 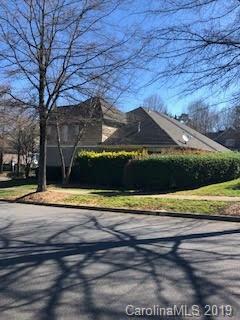 End unit townhome with screened back porch in popular sought after Edinburgh Community! 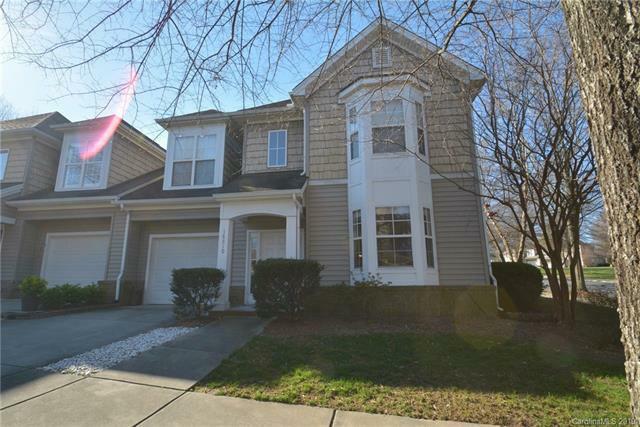 Featuring two story entry with high ceilings, wood flooring on main with open floor plan and half bath. Kitchen features generous cabinetry, black appliances, stainless steel refrigerator, wine chiller and bay window. 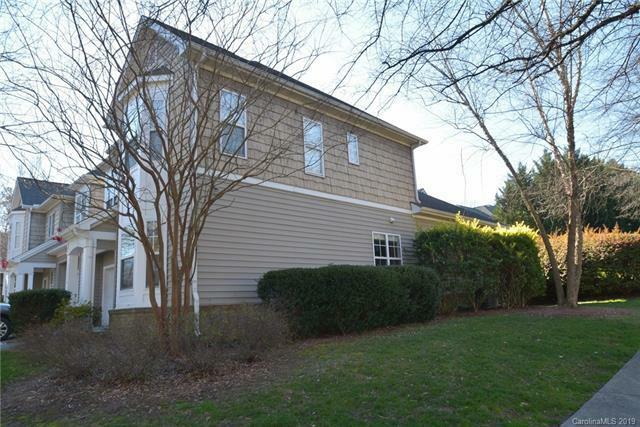 Master bedroom on main with private en suite, walk in closet, dual sinks and tray ceiling. Two generous size bedrooms up, with full ensuite and huge loft area.Community pool, and lawn maintenance included in dues! 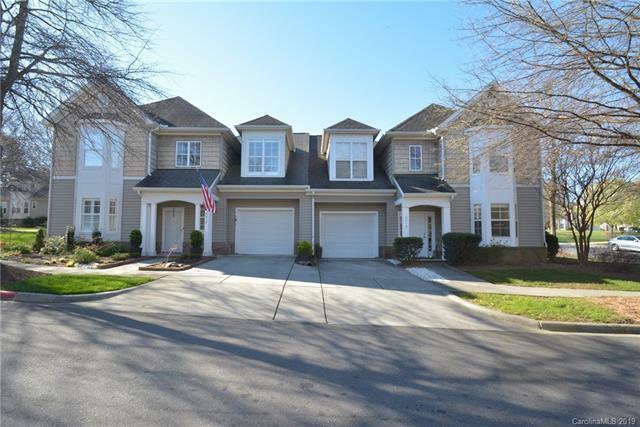 Minutes away from Birkdale, Jetton Park on Lake Norman, open to the public offering tennis courts, wooded lakeside trails & picnic areas & more! Easy access to the Airport via 73 & 16; I-77, shops, restaurants! *TENANT OCCUPIED**, Please allow 24 hours for showing appointments, thank you!